Village Gym Watford has brand new facilities making it one of the best clubs in Hertfordshire and North West London! 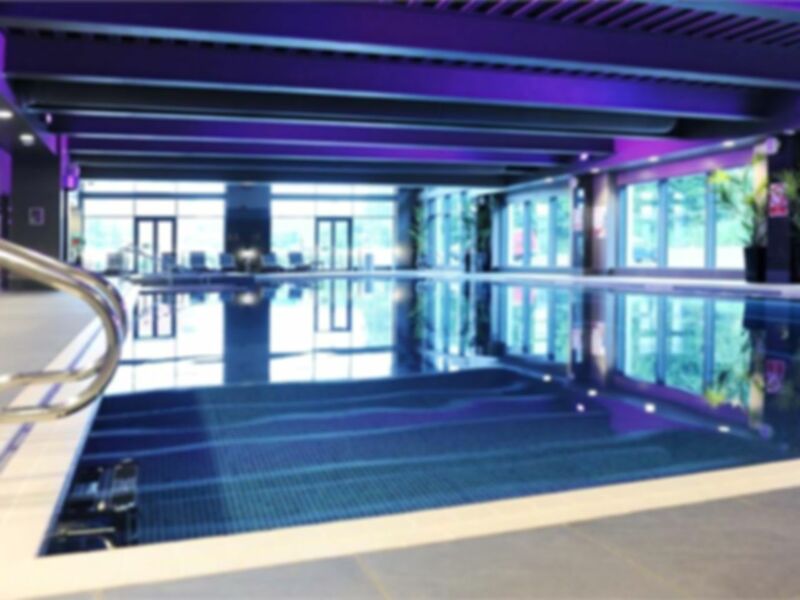 The club boasts state of the art TechnoGym facilities plus an amazing 25m pool with sauna/steam facilities and a whirlpool spa. There is a large open workout space filled with state of the art Technogym equipment spread across several areas. There is a dedicated area for weight training, with free weights, adjustable benches, bars, racks and resistance machines. There is also a functional training area with kettlebags, Bosu balls and Powerbags as well as matts to complete various individual exercises or to work on your abs. There is also plenty of cardio equipment to keep all you calorie counting fanatics satisfied. Showers and lockers are provided in the changing rooms however please note the usage of lockers requires a £5 deposit, which you will get back at the end of your visit. Village is easily accessible if travelling by car and is situated just off the M1, junction 4 which is just 3.3miles from the venue which should only take you 9 minutes with moderate traffic. Bus routes are also available including the 107, 615 and the nearest station is Elstree & Borehamwood. Some resistance machines were out of order, otherwise great!